This is deluxe vinyl edition of King Gizzard & The Lizard Wizard's 12th studio album, already legendary "Polygondwanaland". 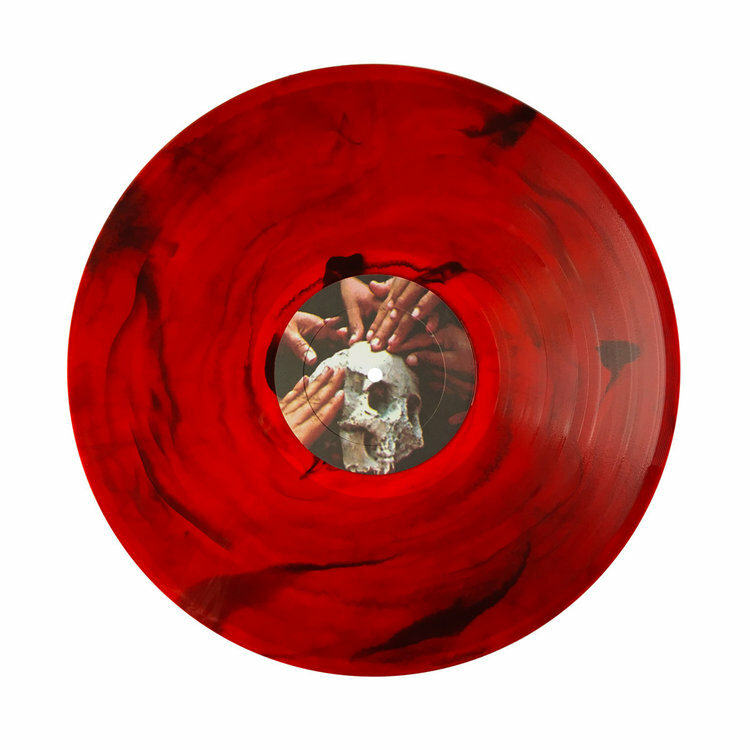 Pressed on 180-gram 12" red translucent with smoke and packed in 350GSM gatefold. Limited edition of 250 hand numbered records includes printed inner sleeve with English lyrics and liner notes, insert with esperanto lyrics and Shovel Head Zine vol 1.